The 15th of April marks the 25th Anniversary of the terrible Hillsborough disaster with an emotional rendition of You’ll Never Walk Alone. 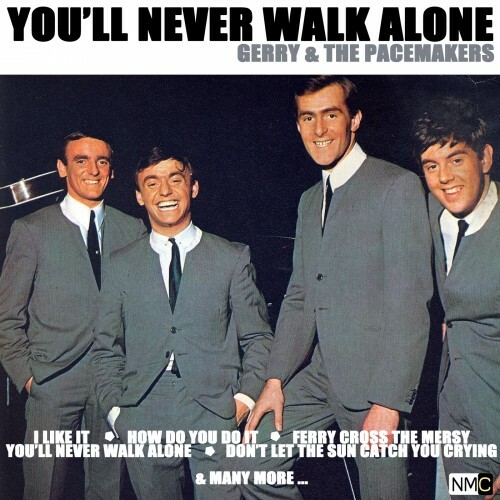 The song You’ll Never Walk Alone by Gerry and the Pacemakers, 1964, has been the unofficial Liverpool football club anthem for many years. However, it has never had just an emotive feeling since the Hillsborough disaster 25 years ago this week, claiming 96 lives. With an inquest reopening, which has been adjourned until 22 April, and a documentary released, people are rallying behind the song more than ever before. So much so that the song re-entered the UK charts shockingly at no.12! The Liverpool MP himself started an online campaign which influenced the influx in downloads, donating the royalty proceeds made from the track to the Hillsborough charities to help all of those affected by the disaster. The MP was quoted ‘We now feel the time is right again to remember this song and the meaning it holds behind this tragedy’. At the ceremony, 96 seats draped in Liverpool scarves were left empty in memory of those that lost their lives 25 years ago. 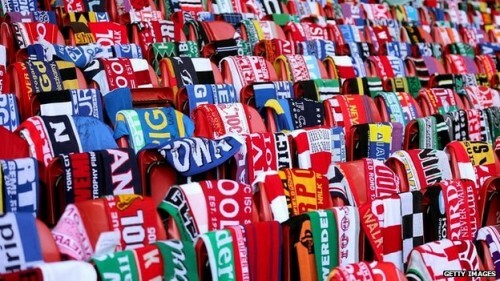 Scarves from every club in the top four divisions were also laid on the pitch to create a number 96 at Anfield as a “sign of unity” for the service, a spokesman for Liverpool said. The heartfelt ceremony involved many speeches from various spokes people and those that lost family and friends in the disaster. Their speeches were then followed by a rendition of You’ll Never Walk Alone, led by the singer Gerry Marsden and carried by the voices of all of those in the stadium, during which 96 balloons were released. 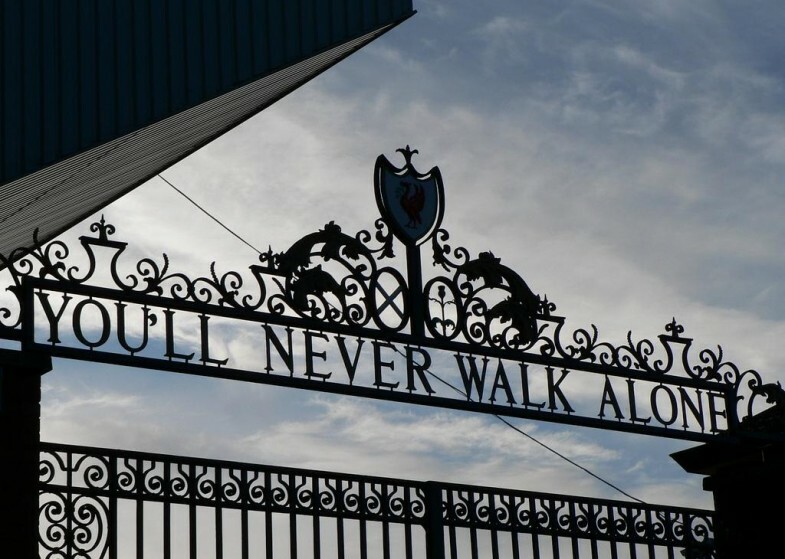 We hope that the possibility of Liverpool FC, currently standing at number 1 with a 3 point lead, winning the Premier League brings some solace to those who lost their loved ones in the Hillsborough Disaster.